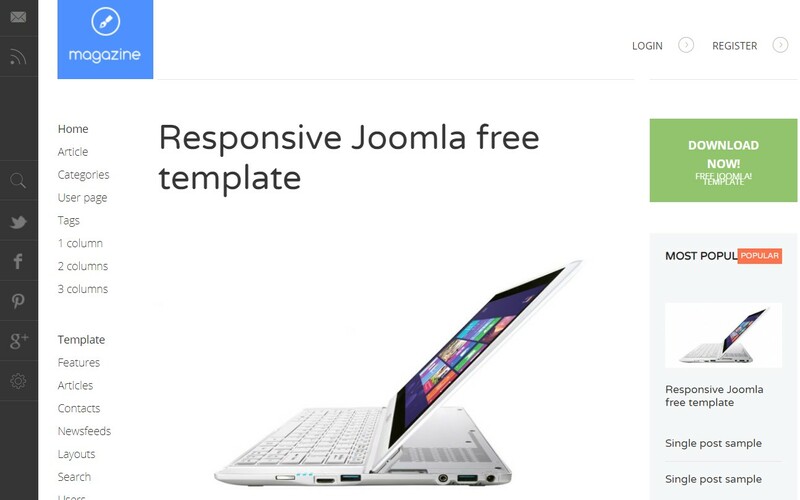 Today we are releasing updates for 16 more of our Joomla templates for Joomla 3.9 and bug fixes. 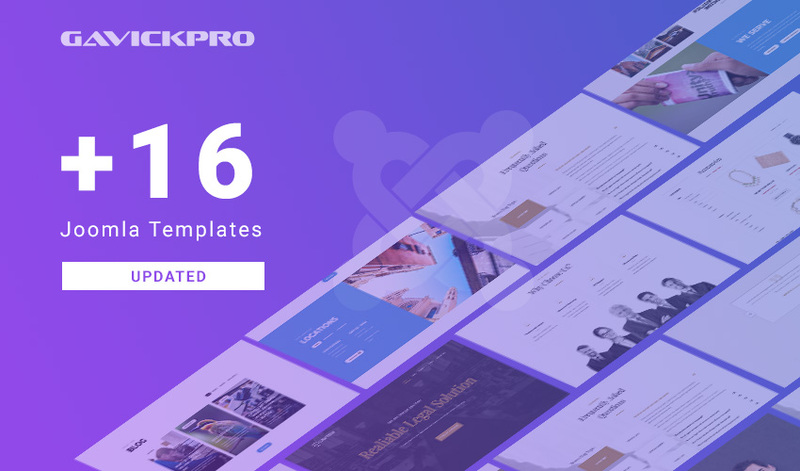 Here’s the list of the 16 templates getting updated in this batch. 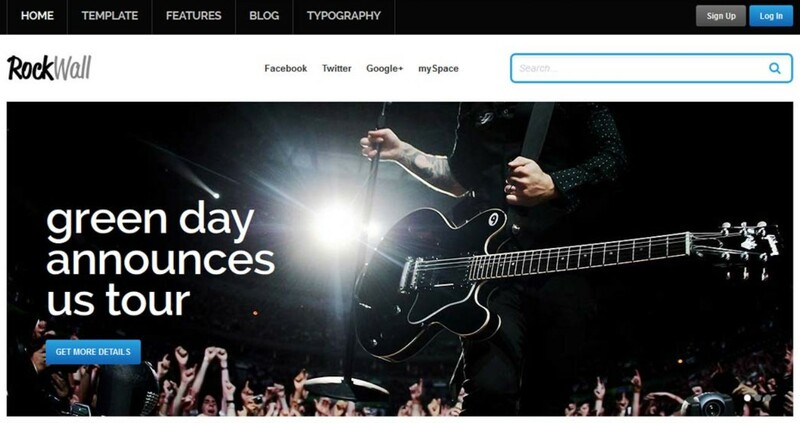 Build a modern-styled blog with this free theme, offering a classic article-listing frontpage with a technical twist that great for budding bloggers or writers new to the medium. The powerful features of our News Show Pro and Tabs module combine for ever-updating article links that populate the sidebar and bottom of the frontpage listings; your site traffic can be linked throughout your posts in seconds. 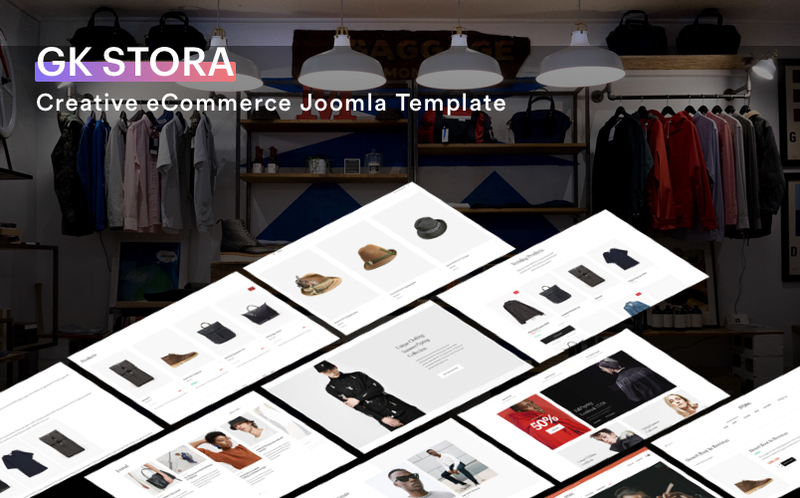 Gavick Stora eCommerce Joomla template is designed for fashion, shoes, bags, accessories, beauty store. 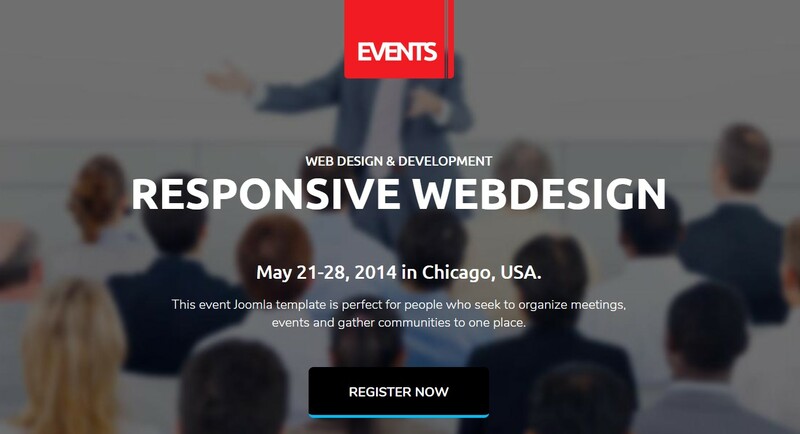 It fully supports 2 popular Joomal eCommerce extensions: Virtuemart and J2Store. 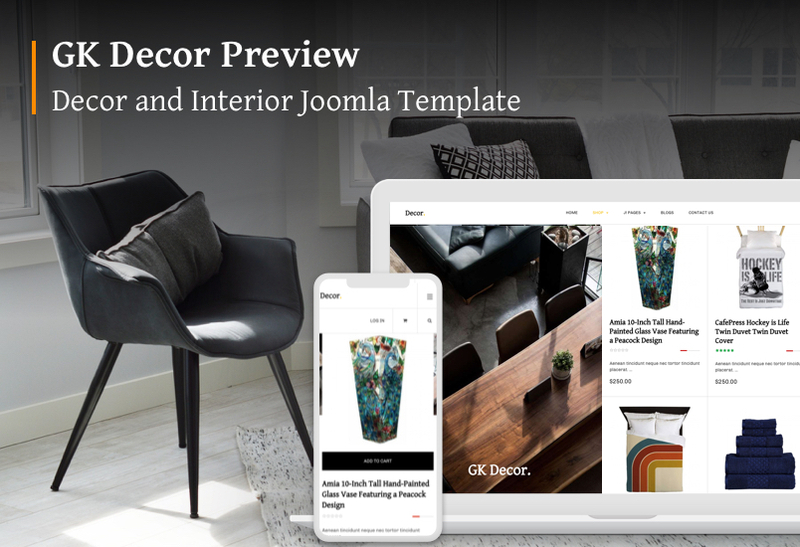 The beautiful template design with remarkable estore-browsing features, responsive design will make your store looks amazing and help selling your products online easier than ever. Quark represents an evolution in Joomla 3 templates, offering quick-switch styles that let you swap out different looks for your website in record time, with each style bringing new features, functionality and visuals that work in tandem to provide a spectacular user experience. From dining to ecommerce, events to business promotion and many more besides, Quark is the ultimate starting point for the website of your dreams. 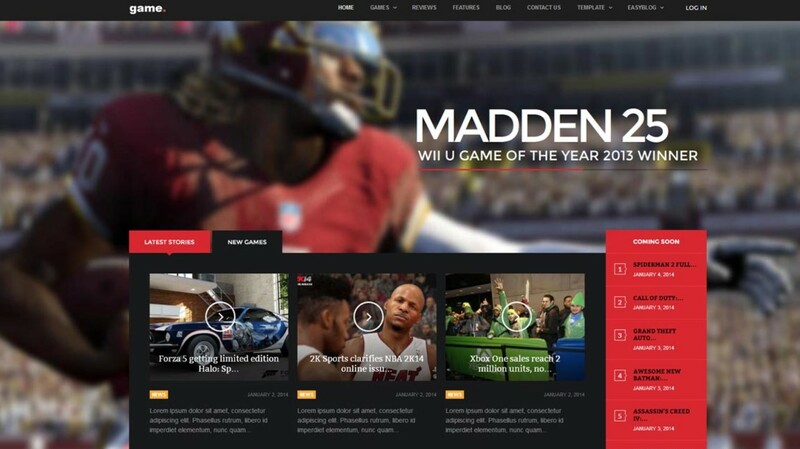 Get ahead of the curve with this great gaming or tech theme, with powerhouse features for showing off your premium videogame- related content. 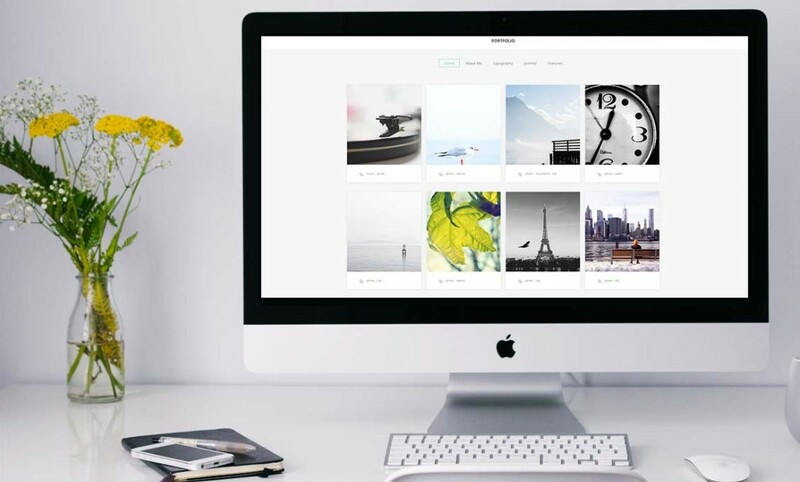 Whether you’ve got articles, screenshots or videos, Game can accommodate all your media needs, with a professional aesthetic providing the frame. Clarity in design, complex in function; this responsive template for company websites includes a parallax scrolling header with a newsletter sign-up field and a call to action to maximize your consumer impact and grow your online profile, alongside with custom HTML sections that offer a professional overview of your company profile, with preview links to articles or pages to help potential clients dig up additional information. 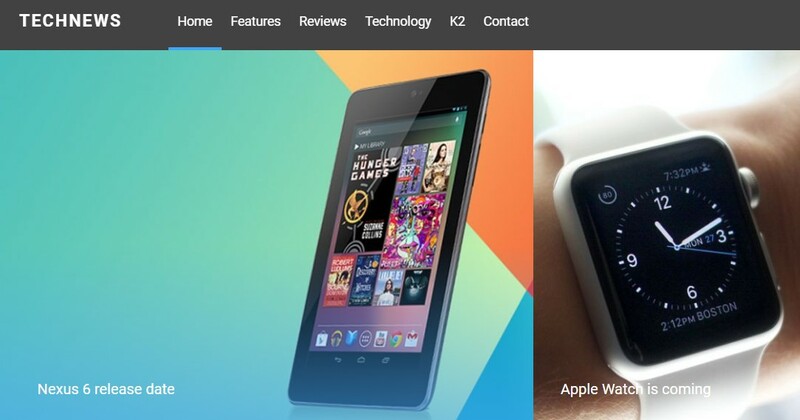 This effective ecommerce theme offers a sublime responsive store experience across the full range of devices. An original tabbed product showcase combined with Virtuemart makes selling your products online easier than ever. 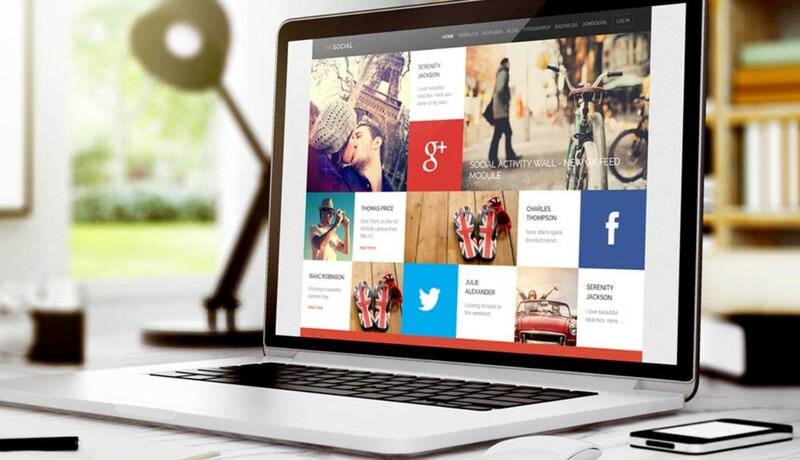 Take your sales to the next level with Box, the premium Joomla! 3 template with built-in support for the robust ecommerce solution, Virtuemart. Bursting with eclectic style, Box embraces high-quality branding strategies that will guide you to build a recognizable company profile as well as an online store. With a responsive, mobile-friendly design that utilizes large fonts and buttons and clearly-separated blocks to make the site experience comfortable and easy to read, this shopping template provides a cutting-edge platform for your products.